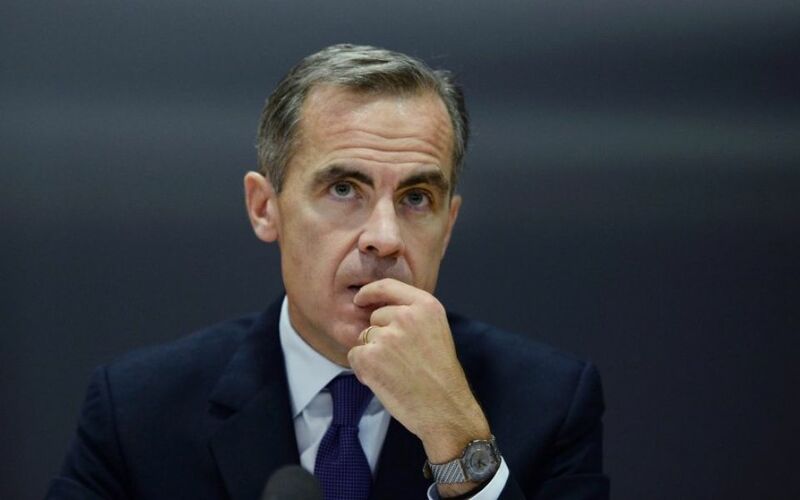 Mass job losses caused due to the use of advanced technology will lead to the rise of Marxism in united kingdom predicts Mark Carney, governor of the Bank of England. Mark Carney said the automation of millions of jobs using robots will lead could to mass unemployment, wage stagnation and the growth of communism within a generation. He was Speaking at the Canada Growth Summit said “Marx and Engels may again become relevant.” Mr. Carney said increases in artificial intelligence, big data and high-tech machines could create huge inequalities between the high-skilled workers who benefit from the advances and those who are sidelined by them. He said: “The benefits, from a worker’s perspective, from the first industrial revolution, which began in the latter half of the 18th century, were not felt fully in productivity and wages until the latter half of the 19th century. The industrial revolution saw a then-unparalleled growth in production during the late 18th and early 19th centuries – but wages failed to increase for decades as machines meant the jobs created were low-skilled. 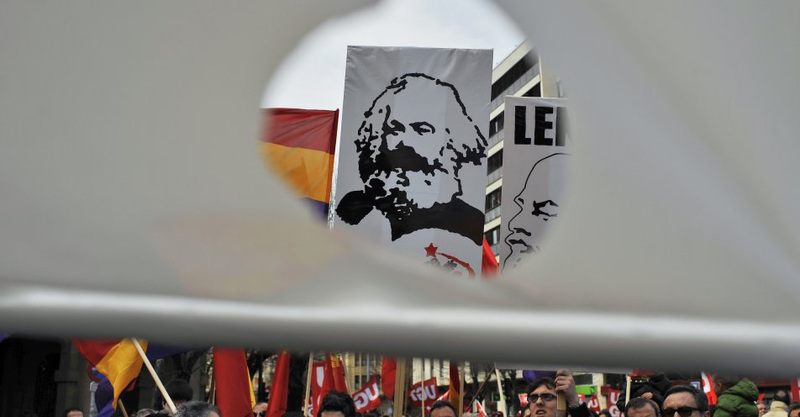 Many believe the resulting inequalities were a direct precursor to the rise of both left- and right-wing extremism across Europe. Mr. Carney, who is due to leave his post in 2019, said the years of weak salary growth since the financial crisis suggested this 19th-century experience was already being repeated.The governor also added there were signs of less demand in the job market as mid-level workers find computers able to complete specific tasks – even some previously considered skilled work. He pointed out how law firms were already using artificial intelligence to comb through documents and read evidence, which were done by junior lawyers before. And he added that banks have used a combination of artificial intelligence and big data to computerize customer service departments, resulting in staff being made unemployed. Jobs such as a taxi or lorry drivers could also be scrapped, as self-driving technology improves, he added.